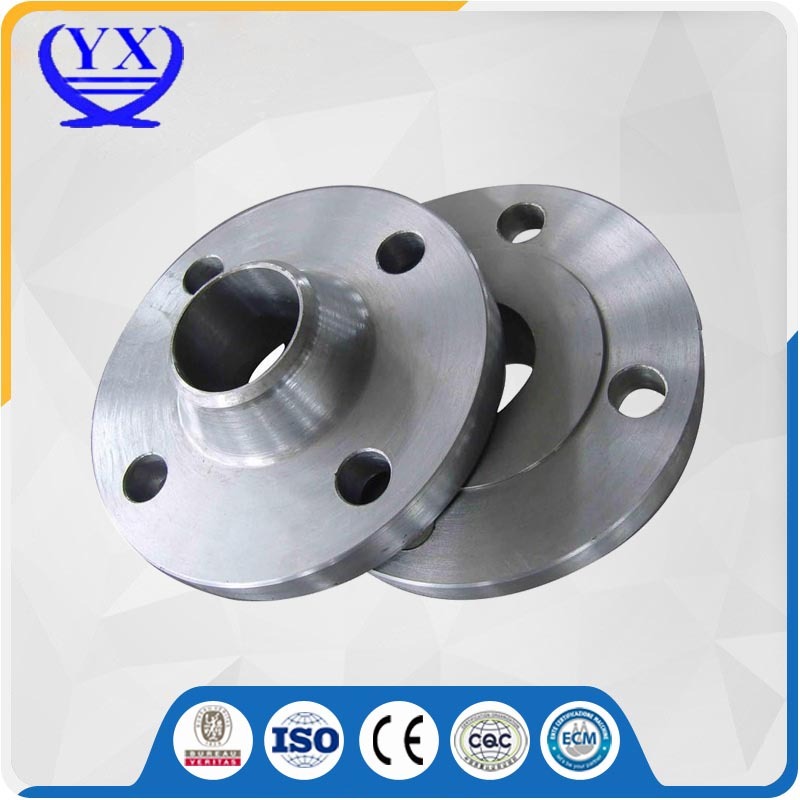 Product categories of Stainless Steel Casting Flalnge, we are specialized manufacturers from China, Stainless Steel Casting Flalnge, SS304 Casting Flange suppliers/factory, wholesale high-quality products of SS316 Casting Flange R & D and manufacturing, we have the perfect after-sales service and technical support. Look forward to your cooperation! 3)welding neck,slip-on,lap-joint,blind,socket welding and threaded flanges are among the selection. The large stock of billets and semi-finished flanges enables us to deliver non standard flanges within a few days if required.